Dr. Tom Francescott explains the health benefits of Liver Cleansing. When was the last time you changed the oil in your car? Just like your car, your body needs regular oil changes. You cannot just put high test oil in and expect your car to run properly if you have done a total oil change…Your body will become “rusty” and not work optimally if you have not regular oil changes. Have you cleansed your liver lately? 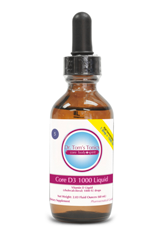 Your liver is the most important organ controlling detoxification in the body. It’s your factory for processing all chemicals, foods, toxins, everything you ingest, breathe, or put on your skin. It processes and metabolizes about 40 % of the toxins in your body and breaks them down in compounds which then hopefully will be excreted by your colon and your kidneys. 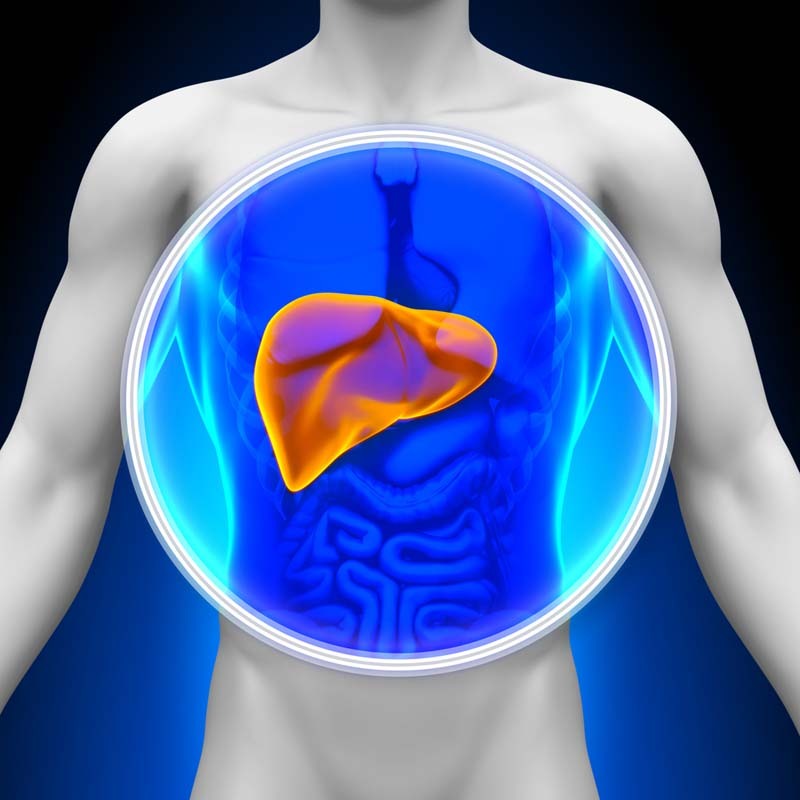 Liver disease is a term used when there is damage to the liver. The most common cause of chronic liver failure is hepatitis B and C, and long term alcohol consumption. Liver congestion is caused by over consumption of alcohol, drugs, toxic foods, a toxic lifestyle, and emotions. My approach has to incorporate fundamental changes to one’s diet and foods. Also managing blood sugar and supporting stress in the body is important. Your liver is critical to clearing not only chemicals, but also helping to balance your hormone levels especially those related to blood sugar, insulin, cortisol, and estrogens. 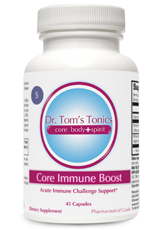 Also your immune system is also greatly affected by your liver’s metabolism. In order for your liver to properly break down toxins, chemicals, and other compounds, it needs many antioxidants, CORE Nutrients like B vitamins and many minerals and trace minerals. If your exposure to toxins is high, your need for nutrients is even greater. From a foundational perspective my focus is proper dietary counseling to include all the macro nutrient needs of the body especially high quality proteins, fats, and antioxidant and fiber rich vegetables. Also, not only focusing on food, we must also reduce your toxic intake of chemicals so that the liver can “catch up” with its cleansing. Also foundational is providing all the necessary nutrients supplementally so that liver has everything it needs to properly rid the body of toxins. 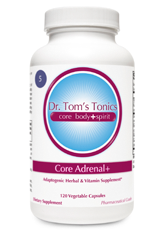 Also supporting your blood sugar and adrenals is important for the liver to function properly. For products I provide functional foods, antioxidants, herbs and homeopathics to support the liver function and protection.